Is it an active infection or not? Check for sAg. If present is and active infection. Here, sAg is present, so it is an active infection. Is it acute or chronic active infection? Check for cIgM. If present, acute, otherwise, chronic. Here, cAb is positive. But, we do not know whether it is cIgG or cIgM. Likely, cIgM is negative. So, it is chronic hepatitis infection. What stage is this chronic hepatitis? 1. Check for eAg, and eAb : If eAg is present, and eAB absent, then it is Immune tolerance. If eAb is present, and eAg is absent then it is Immune Control. Our patient has eAb present, but eAg is negative. Hence, it is immune control stage. Typically, DNA is high in immune tolerant stage and low in immune control stage. Our patient has Immune Control stage. Hep B DNA by PCR. Check for cIgM. If present, acute, otherwise, chronic. Hence, this is an Acute Hepatitis. HBV DNA PCR is done, and shows very high number. Consistent with Hep B Acute Infection. But can occur in chronic infection as well. eAB is absent. Hence, less likely to be Immune control or Immune escape phase. 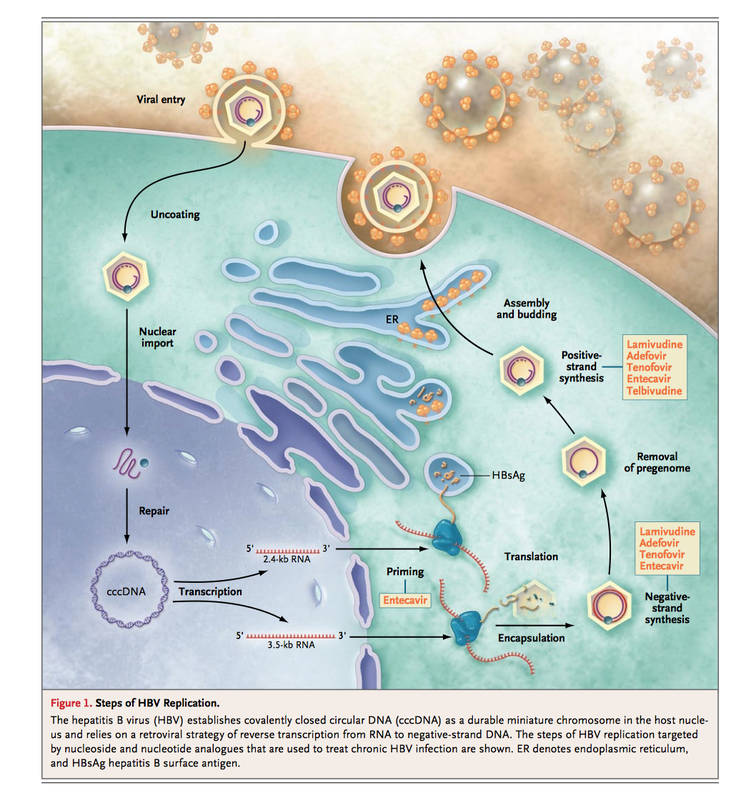 Even less likely to be immune control phase as HBV DNA level will be low, and LFT will be normal. 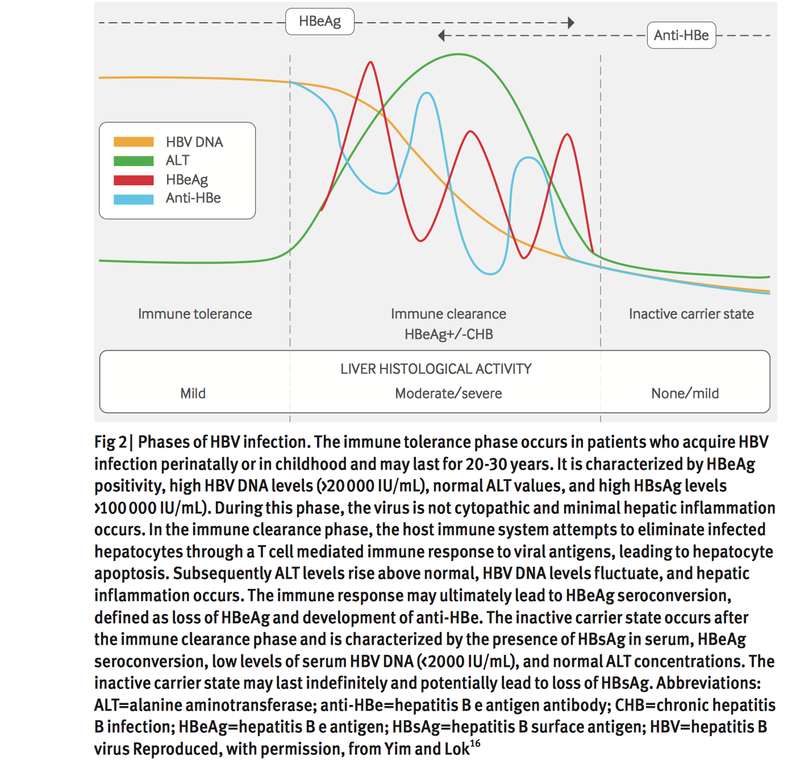 Can still be Immune clearance phase of chronic hepatitis where eAB is not formed yet, and LFT are high and DNA is in the initial stage of decreasing. Less likely to be Immune tolerance, as LFT are increased. Is the acute hepatic failure? However, flare of chronic hepatitis can give the lab of this patient. Hence, we should check for IgG anti-HBc. If present it is flare up of chronic hepatitis. Patient has stage 4 CKD with nephrotic range proteinuria. LFT are normal. sAg is present hence, active infection. cIgM is not checked, hence difficult to say if it is acute or chronic. But, eAg is negative, and has eAb with normal LFT. Hence, likely it is a immune control stage. Next tests to order are HBV DNA level. 68 yo is seen for positive acute hepatitis profile. Acute vs chronic. Likely Chronic as Ab C IgM is negative. These tests will help define the stage of the chonic hepatitis B.
cAb IG Total can be ordered as well, expect it to come positive. 39 yo is seen for positive acute hepatitis profile in 2013 for cAb IgM. Repeat Tests in 4/2 is positive as well for cAB, IgM. 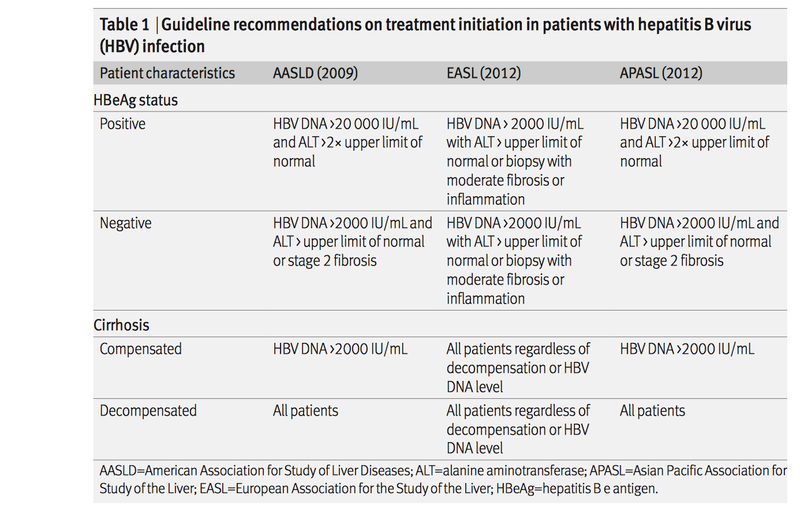 Less likely acute hepatitis that has resolved as it was present over a year. LFT is normal. eAg is negative. Confirms it is not a active infection at this time. sAb. If sAb is present, then likely it represents resolved infection . Only stage of chronic infection that it can represent is chronic infection - immune control. 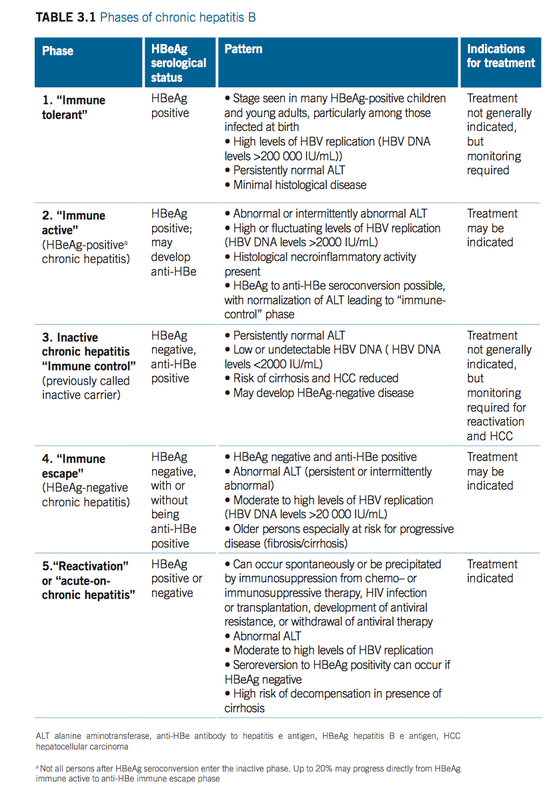 But as HBV DNA is not detectable, it may not be Immune Control stage. That depends on test technique as well. cIG M should have been not detected by now, but sometime it remains positive. 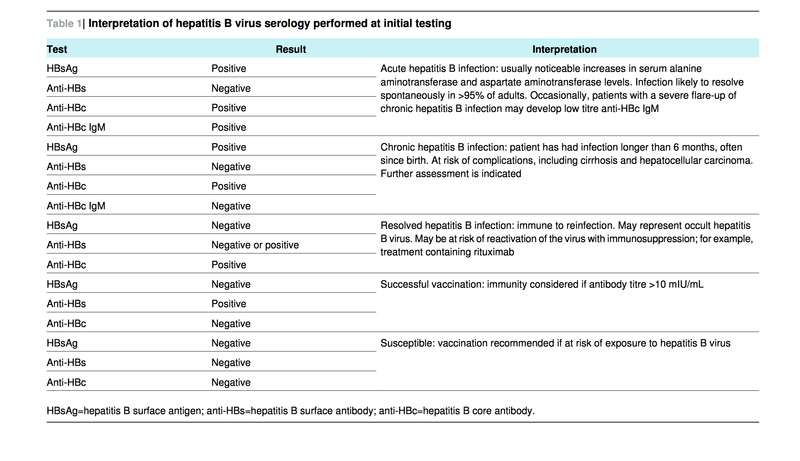 63 yo is seen for positive test in acute hepatitis panel in 2/2016. 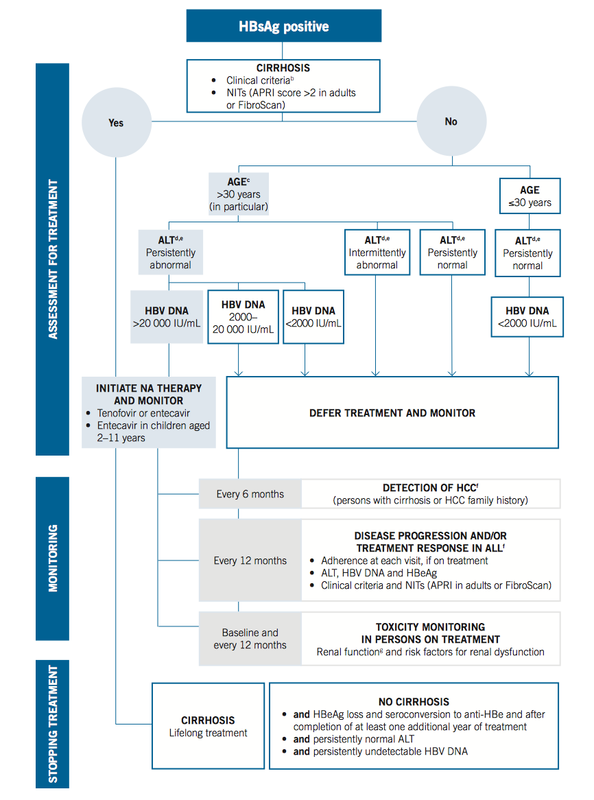 What other tests should be ordered to differentiate acute vs chronic infection? c ig M is negative, hence it is not an acute infection. eAg is negative, e Ab is positive. Hence, likely it is Immune Control stage. DNA level is detected at 350 copies . That confirms the Immune Control stage.